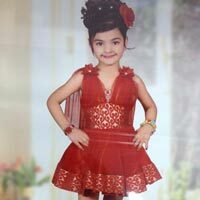 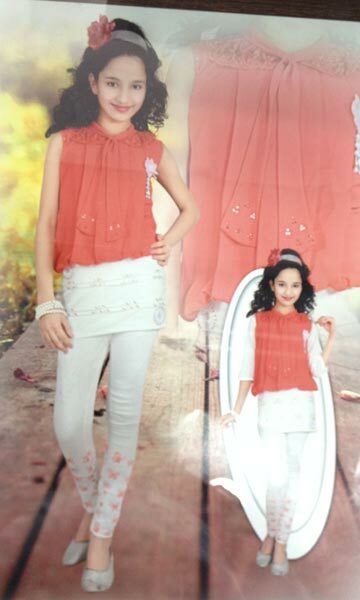 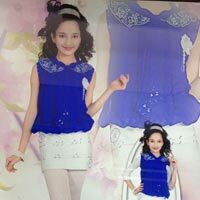 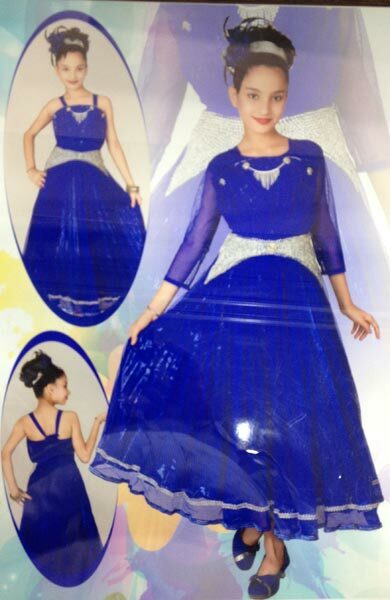 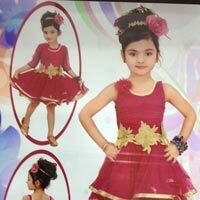 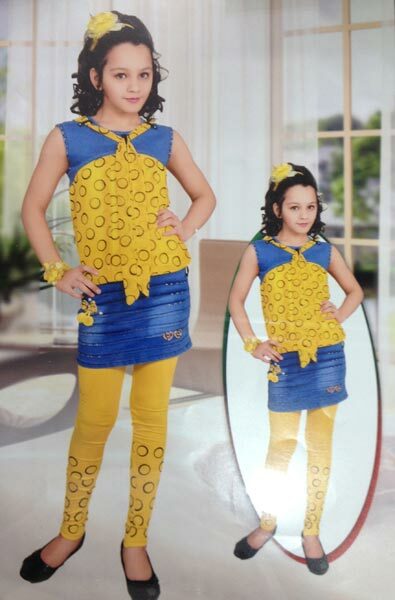 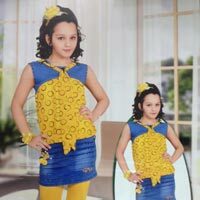 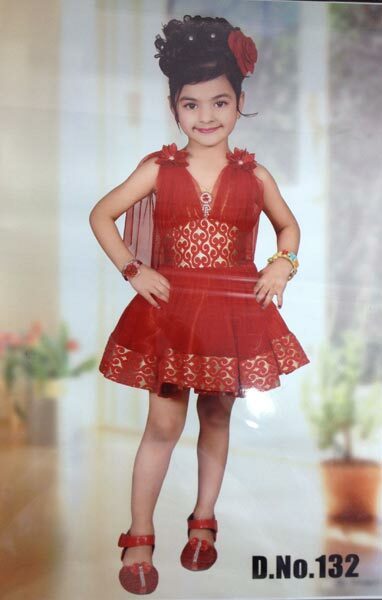 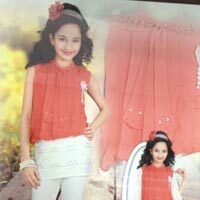 The company is enlisted among the topmost Suppliers of Girl’s Dresses in India. 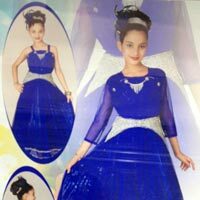 Our Dresses are stitched by skilled workers who use premium fabric and the latest stitching machine in order to assure high quality. 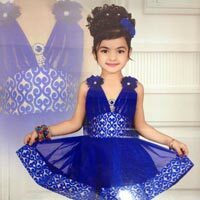 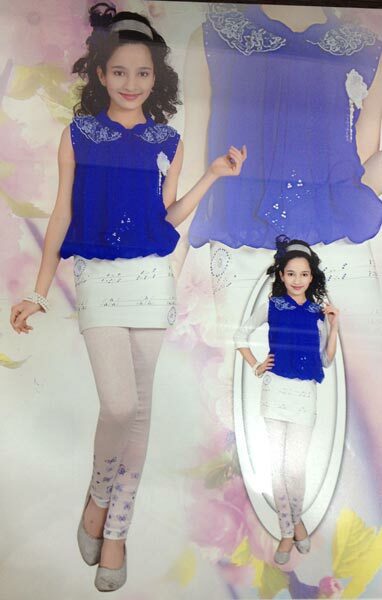 High degree of comfort, durability and colorfastness are some of the main attributes of our Girl’s Dresses. 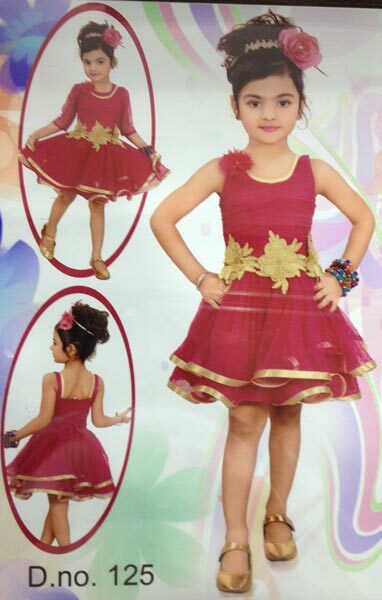 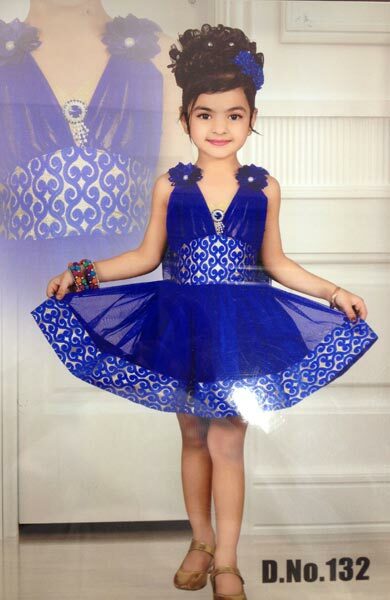 We provide dresses in different vibrant colors and designs.